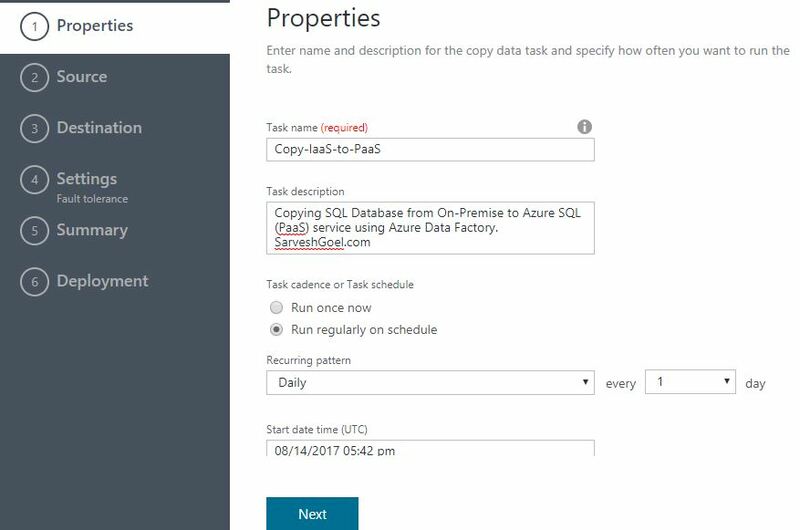 In this post, we will see how to migrate on-premise SQL to Azure SQL using Azure Data Factory. 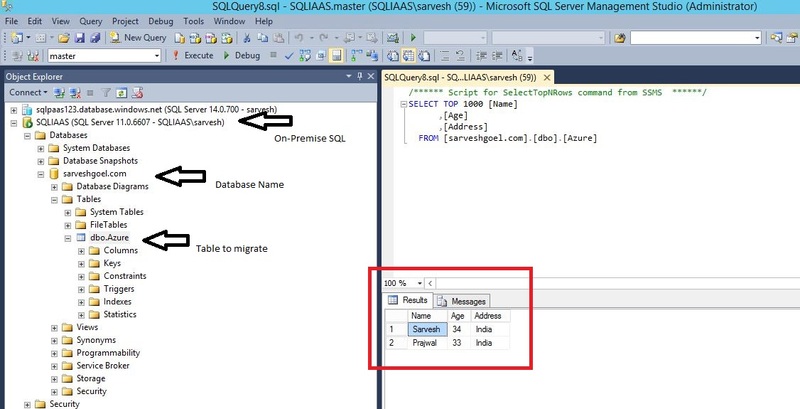 Now, login to Azure SQL using SQL Management Studio and create empty table with columns that needs to be migrated. 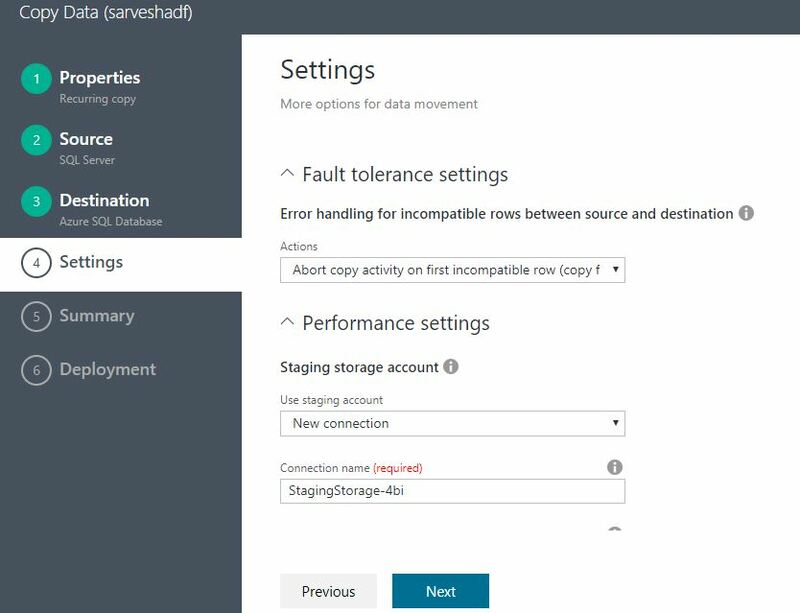 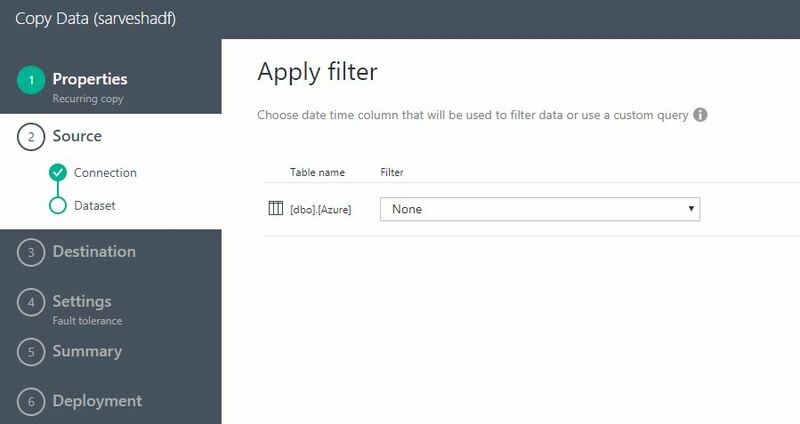 Azure Data Factory will use these columns during migration. 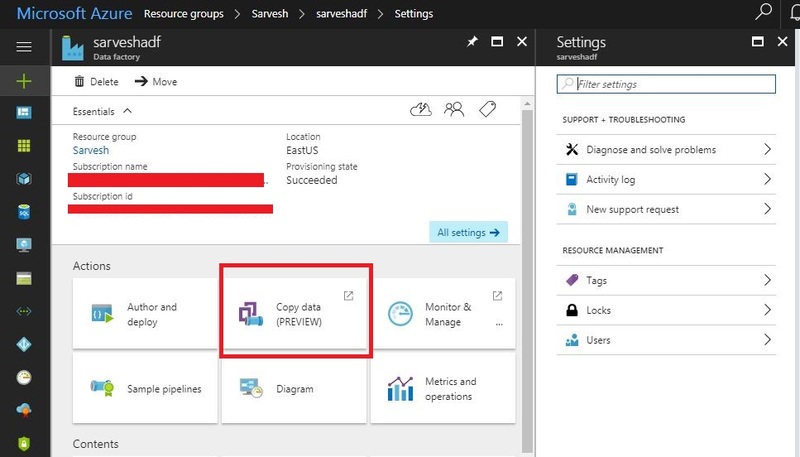 Fill the details like “Task Name” etc., and select if you need to run the task just once or migrate at regular intervals. 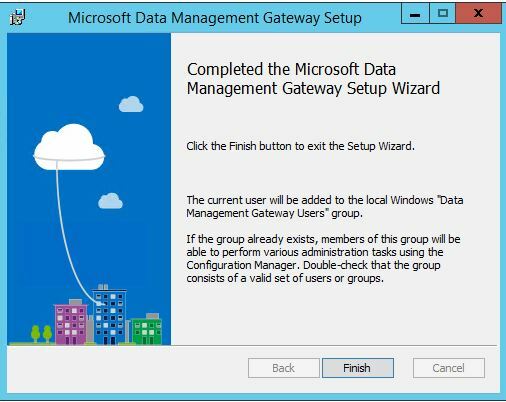 This is important setting because you may want to ensure one-way replication or migration is enabled. 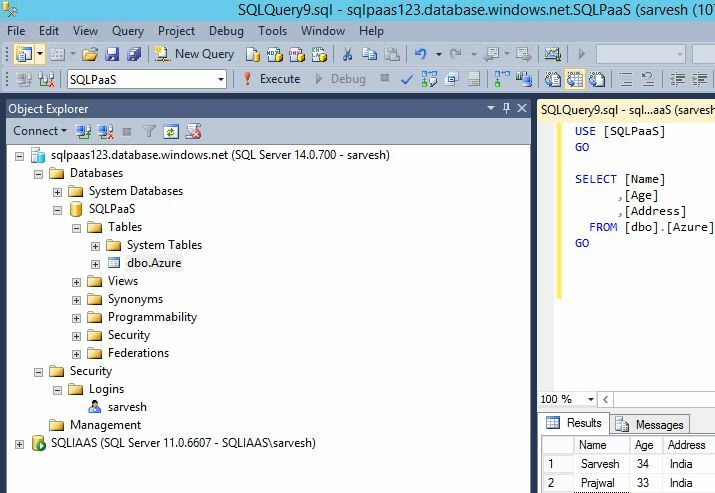 Now fill the form, type the name of SQL server, Database name, login details etc. 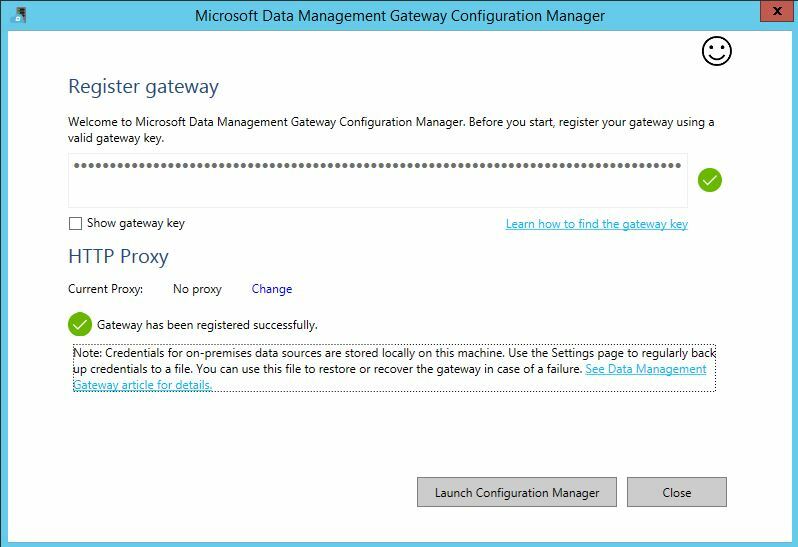 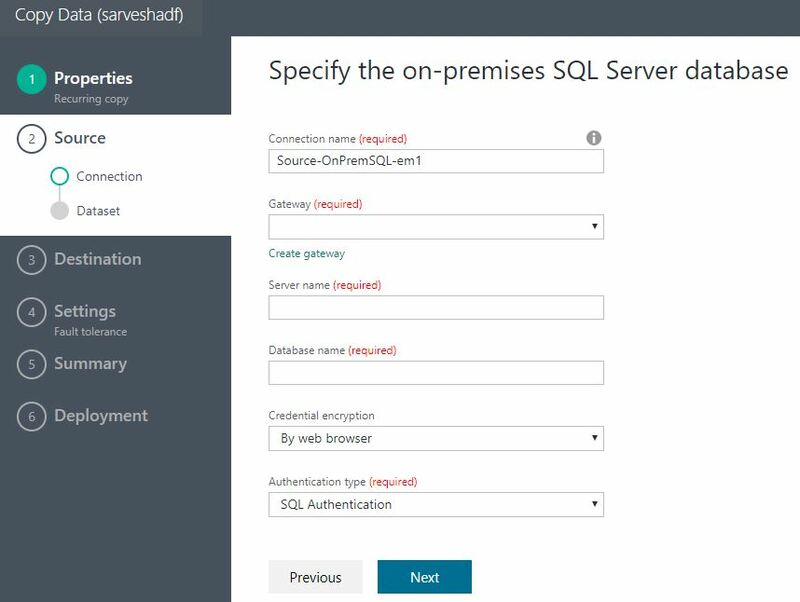 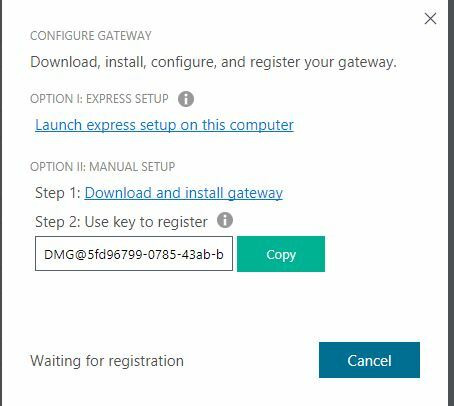 You need to ensure that on-premise SQL server is running for gateway to connect. 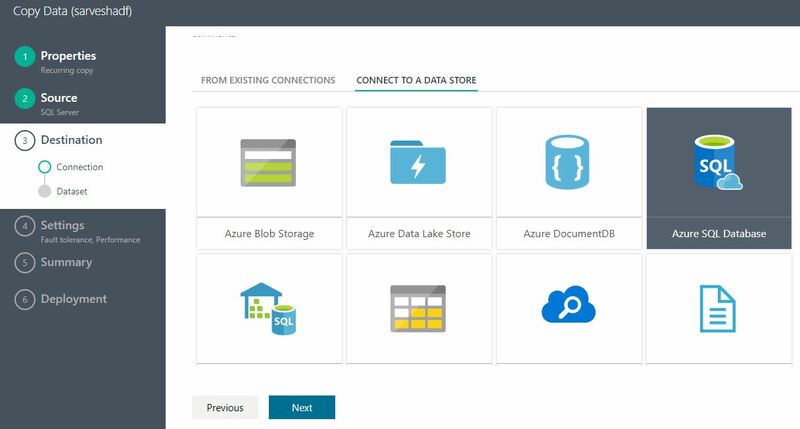 This screen also verifies the connection details, and enables the “Next” button when the details are correct. 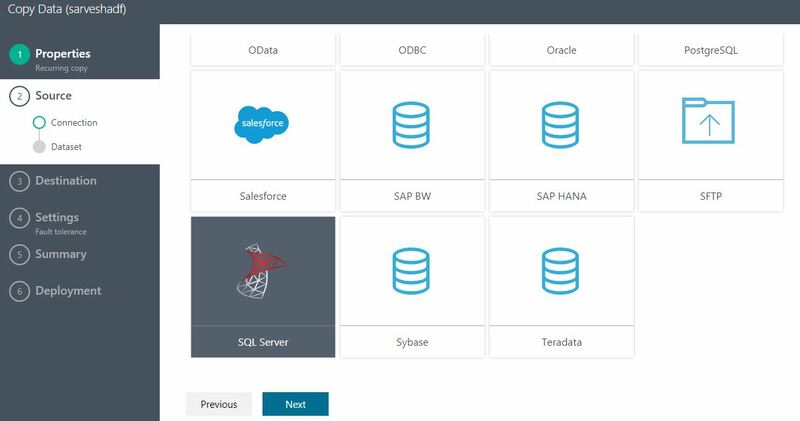 Select table that you want to migrate. 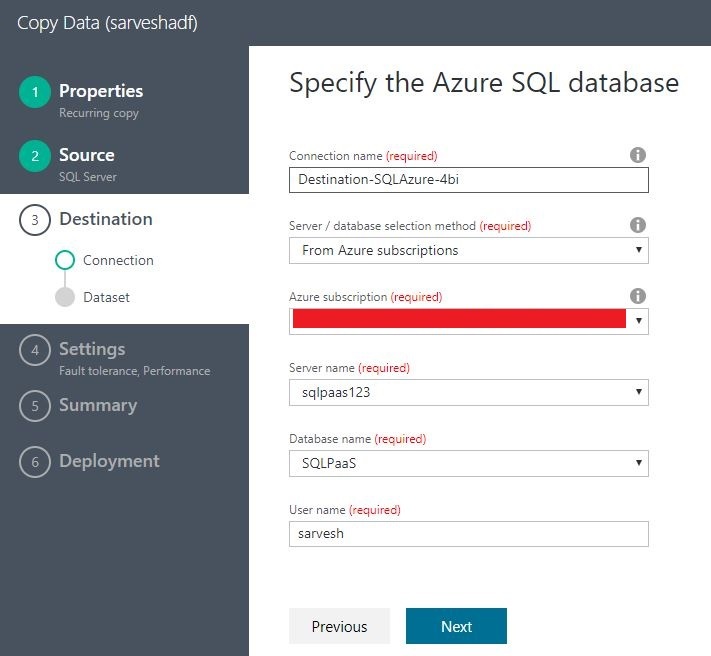 In this example, I have selected table “Azure” that we saw before. 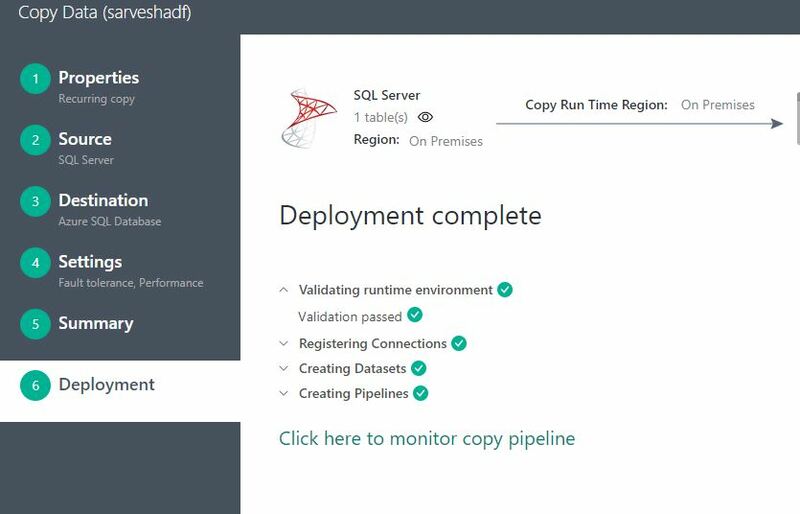 Now the deployment of job starts, the job can be monitored as well on the new console. 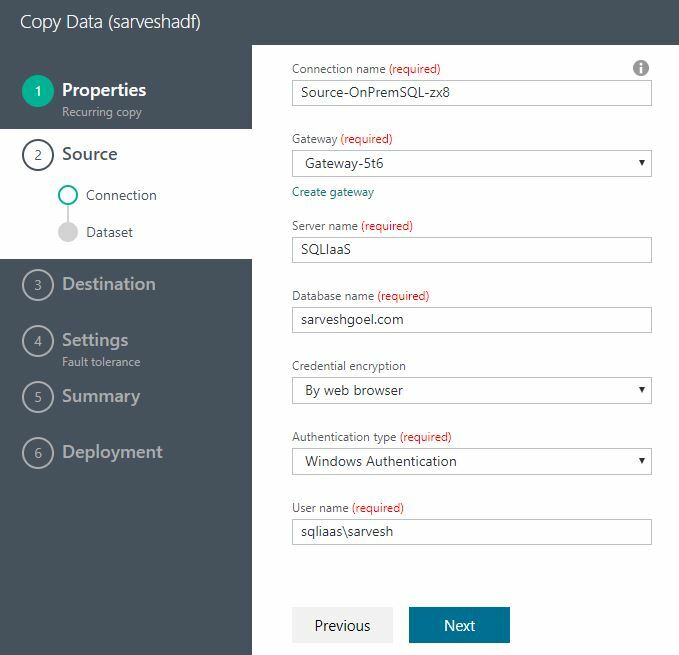 We now login to target Azure SQL database to validate if content has been replicated or not.